You Me At Six is a British rock band from Weybridge, Surrey, England in 2004. In the early days of the band they released 2 extended plays We Know What It Means to Be Alone and Untitled. The tracks “Gossip” and “The Rumour” were born on the EPs. You Me At Six released their debut album “Take Off Your Colours” through Slam Dunk Records on the 8th of October 2008. A deluxe version of the album released in September of the same year with a bonus disc which featured singles “Finders Keepers” and “Kiss and Tell” along with B-sides “Sweet Feet”, “All Your Fault” and “Blue Eyes Don’t Lie”. The band covered Lady Gaga’s Poker Face for Live Lounge and it appeared as a B-side on their single for “Kiss and Tell”. You Me At Six was the supporting act for Fall Out Boy in late 2008. 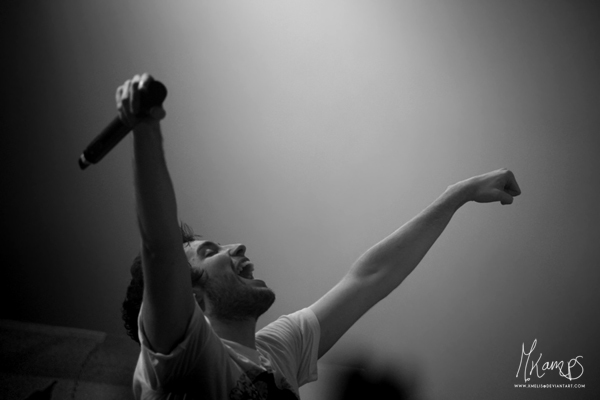 On the 11 November 2009 Josh Franceshi announced that the band had completed their second album and it was to be released in early 2010. The second album “Hold Me Down” would be released through Virgin Records on the 11th January 2010. The song “The Consequence” was made available as a free digital download from their official website. They recorded the album at Outhouse Studios in Reading, it was produced and engineered by Matt ‘O Grady and mixed by John Mitchell as was their previous record. The first official single from the album “Underdog” was available for free streaming on MySpace. On the 28th of January it was announced that an iTunes exclusive bundle would become available. The second single “Liquid Confidence” was released on the 19th of April 2010 and the music video for the band’s third single titled “Stay With Me” was available on the 21st of July. The video was shot on site in California before they headed out on the Warped Tour 2010. The band released an official iTunes “single bundle” for “Stay With Me” which included an acoustic version of “Stay With Me” along with a cover of the track “Starry Eyed” by Ellie Golding. In late 2010 YMAS collaborated with Chiddy Bang on a song titled “Rescue Me” and it was accessible on the 14th of February 2011. The single’s package includes an exclusive B-side track called “Knew It Was You”. The third full-length studio album by the band called “Sinners Never Sleep” released on the 30th of September 2011 and marketed by Virgin Records in the UK, Australia and New Zealand on the 3rd of October 2011. The album was available on the 24th of January 2012 in the US. The album was recorded in Los Angeles with producer Garth Richardson and the album features guest vocals by Oli Sykes and Winston McCall. The first single off the album’s video shoot was delayed due to the London Riots in 2011. The video for “Loverboy” debuted on the 28th of August and the single released on the 23rd of September 2011, followed by “Bite My Tongue” which made its appearance on the 28th of November 2011. The third single from the album called “No One Does It Better” became available on the 8th of April 2012. The last single from the album titled “Reckless” released on the 22nd of October 2012. 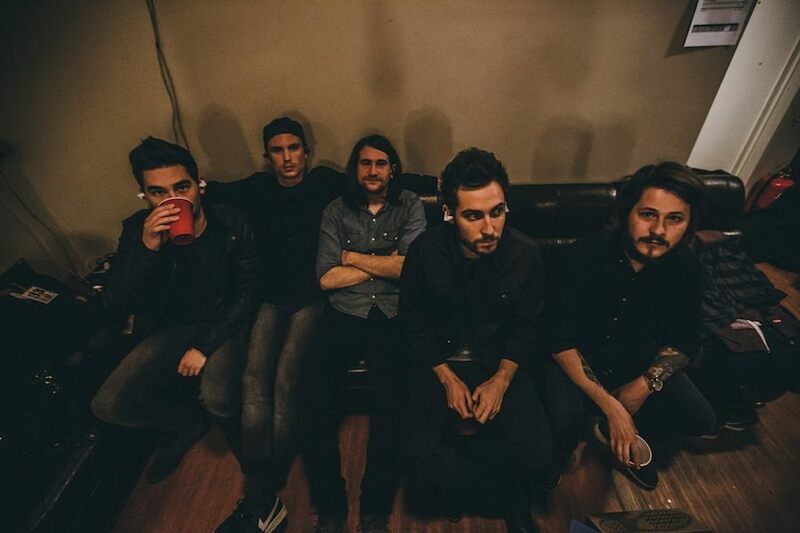 Cavalier Youth is the fourth full length album from You Me At Six. The album appeared on shelves and in digital stores on the 27th of January 2014. The first single from the album “Lived A Lie” was released on the 2nd of September 2013 and the track featured in the football video game FIFA 14. The second single called “Fresh Start Fever” released on the 3rd of December 2013. The album debuted at Number 1 on the UK Album Chart which gave the band their first number 1 album in the UK. The third single was “Room To Breathe” , the fourth single was “Cold Night”and the fifth single was called “Forgive and Forget”. You Me At Six is a band who has built a legacy for themselves through hard work and passion for their music. They have found ways to branch out into other avenues and through that action it has allowed the band to leave their stamp on the world. 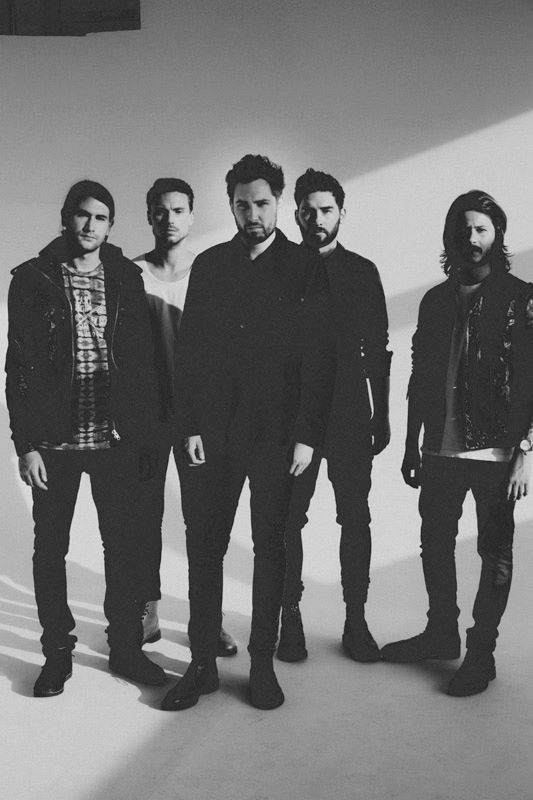 You Me At Six is a great inspiration to bands who are looking to join the industry. 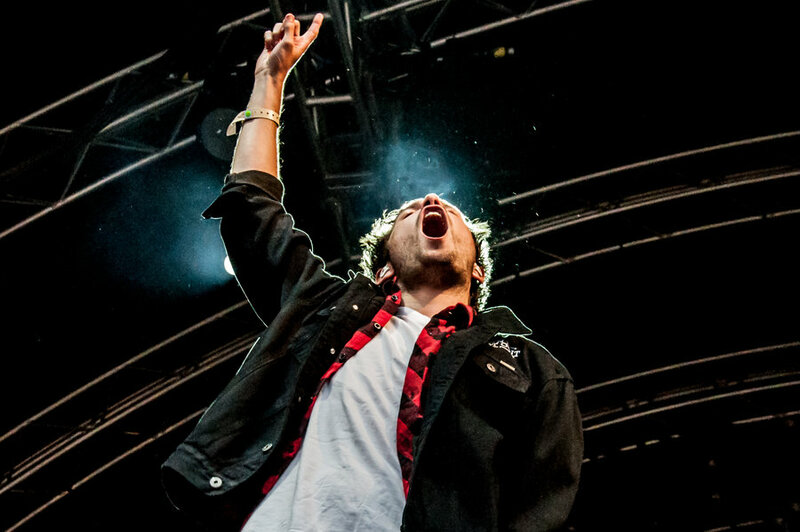 Through perseverance, hard work and talent a band will be able to meet success and YMAS is proof of that.